Theme song: “B-Bird” by Earthmind. Bright Noa is voiced by Ken Narita. * As the source reports this information, it means that each picture/frame used to make the series (with a larger resolution than the DVD standard) will be captured/scanned in order to get a result better than with upscaling the DVD image. The first part (of two) of the Mobile Suit Gundam TV series, featuring English and Japanese audio (w/ English subtitles) is to be released in the US this tuesday September the 13th. Source : Gundam.infoThe presentation of the project will be made on June 13th. 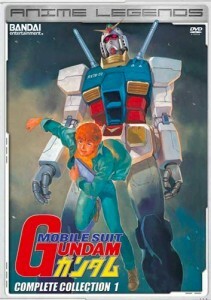 It will be broadcast in live on Gundam.info and Bandai Channel Live. 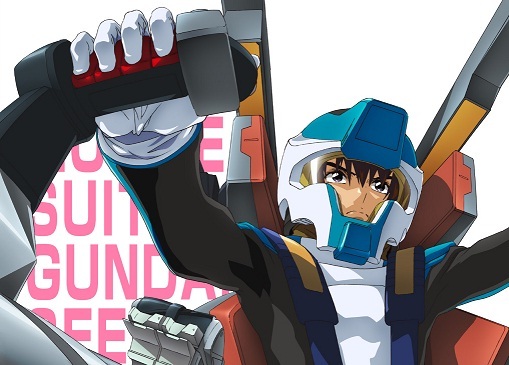 Next month, two project related to Gunpla Buiders will start. 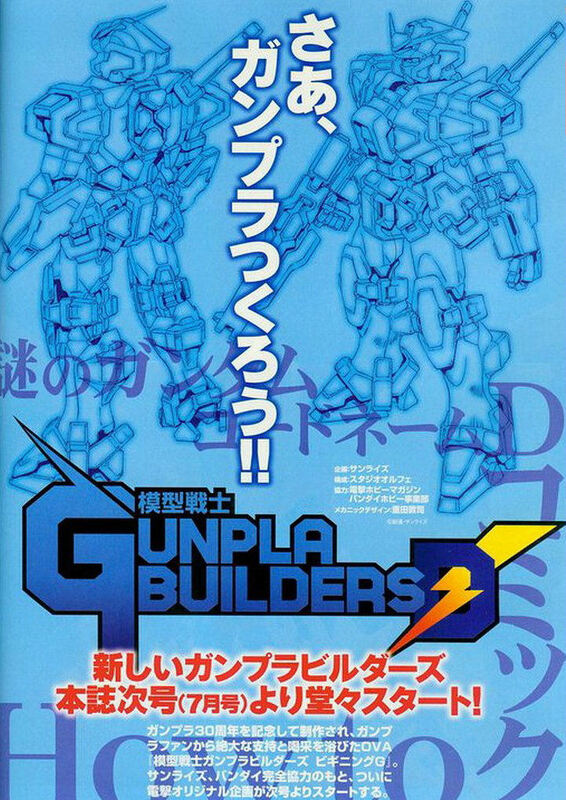 Mokei Senshi Gunpla Builders D is a comic published in Dengeki Hobby Magazine. 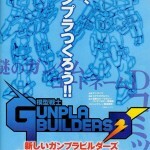 Mokei Senshi Gunpla Builders J is a MSV series published in Hobby Japan.